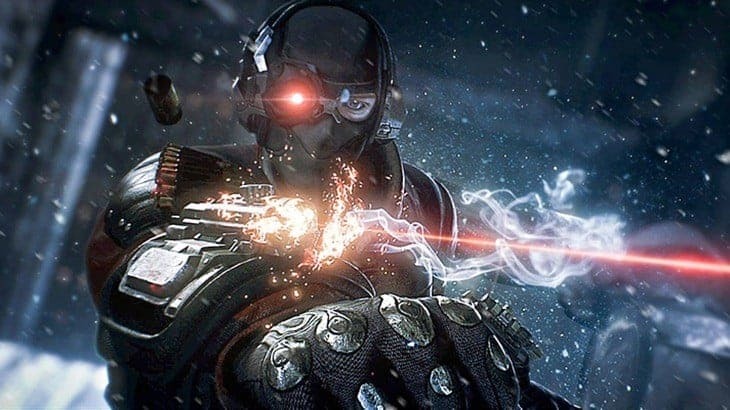 A new game mode has been added to Batman: Arkham Origins, called ‘Hunter, Hunted’. It should be playable right now for multiplayer sessions. 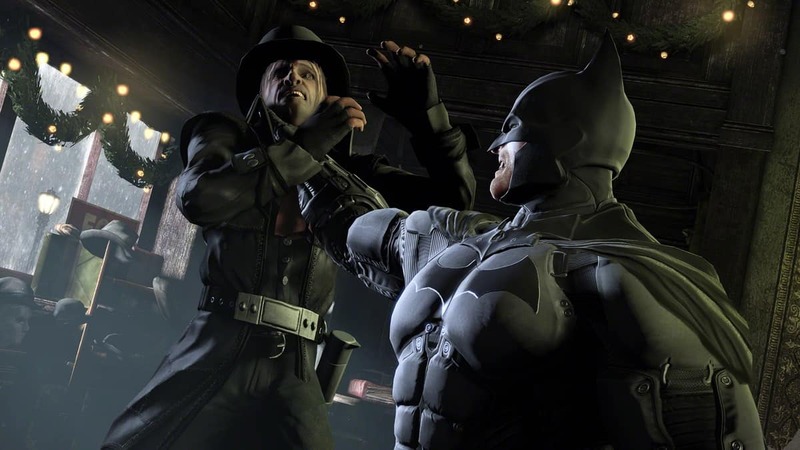 In this mode, players try on the known Last Man Standing model from other titles, but in the Arkham Origins setting of different teams. Three Bane thugs and three Joker villains go head to head, with Batman lurking overhead, trying to take out both parties as well. 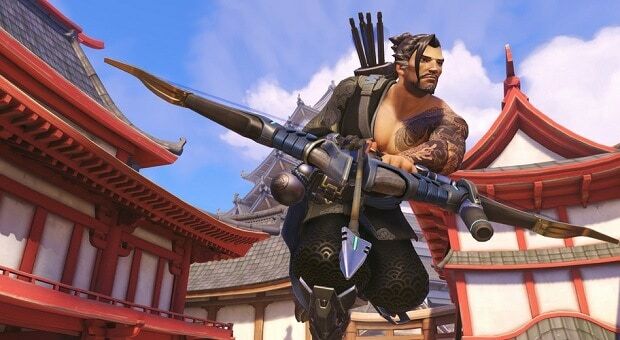 No one will be able to respawn, so heroes have a big task ahead of them, if they want to win. It’s not the most original addition, but in this format it will give players a lot to work with. 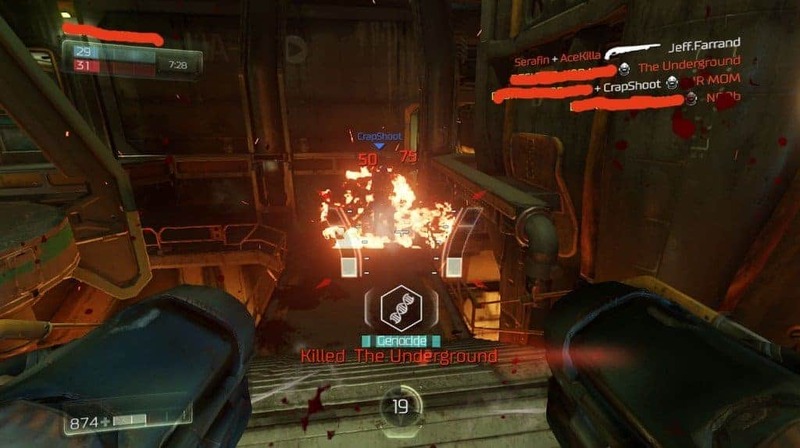 Carelessness will not be tolerated in these open levels. 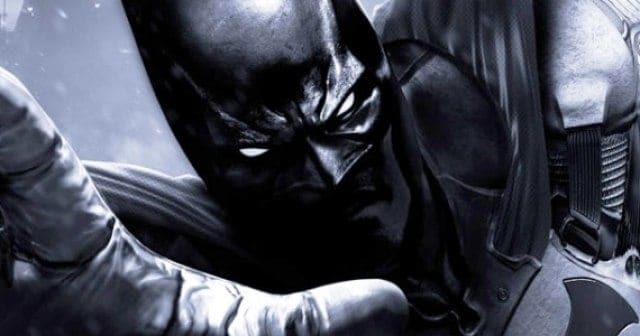 This is the first time that the Batman franchise is receiving such elaborate multiplayer support. 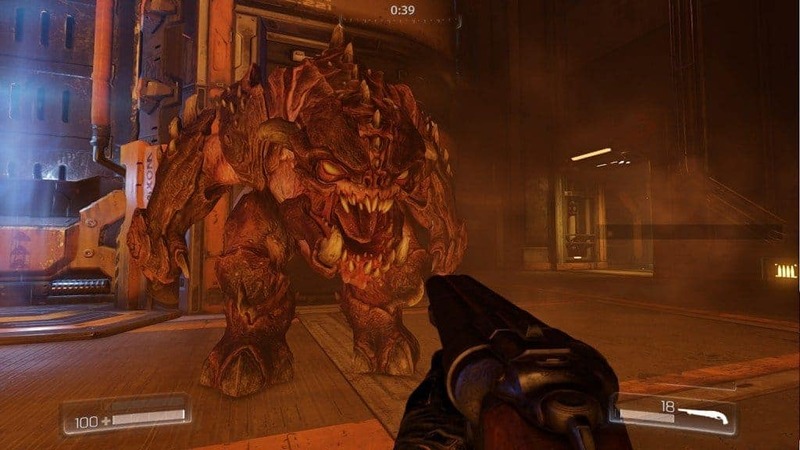 Its creation was outsourced to competitive gameplay veterans Splash Damage, who are also responsible for these elements in Return to Castle Wolfenstein, Enemy Territory: Quake Wars and more. 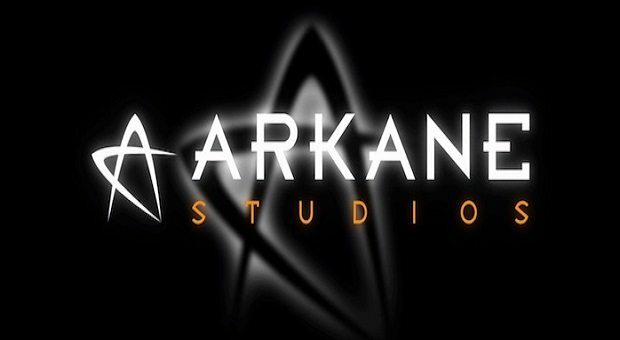 Batman: Arkham Origins was also not handled by the usual developers at Rocksteady Studios, but rather at WB Games Montréal. It serves as a prequel to the prior two releases in the series. 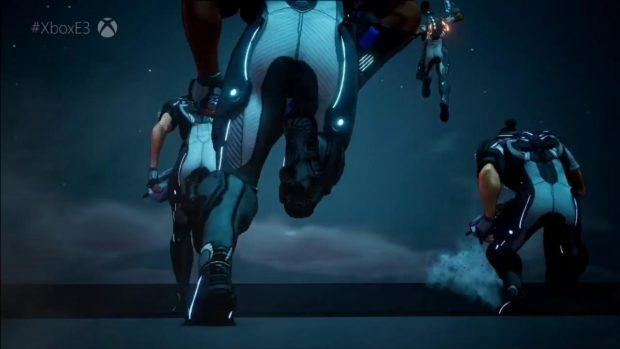 While the game still has a score of over 70 on Metacritic, it wasn’t as highly regarded as previous releases. A rather weak cast of subpar villains were noted as some of the game’s downfalls. Sadly, this gameplay addition is, once more, not announced for Nintendo Wii U. Did you enjoy Batman: Arkham Origins? Let us know in the comments. Care to Purchase This Gold-Plated Xbox One for Christmas?